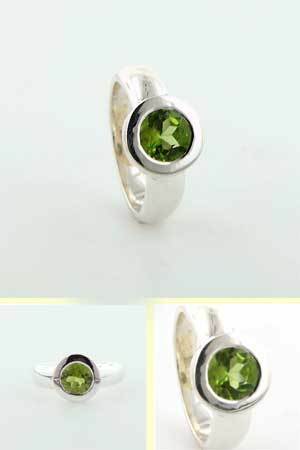 This gorgeous peridot ring has classic good looks, clean lines and chunky silver. 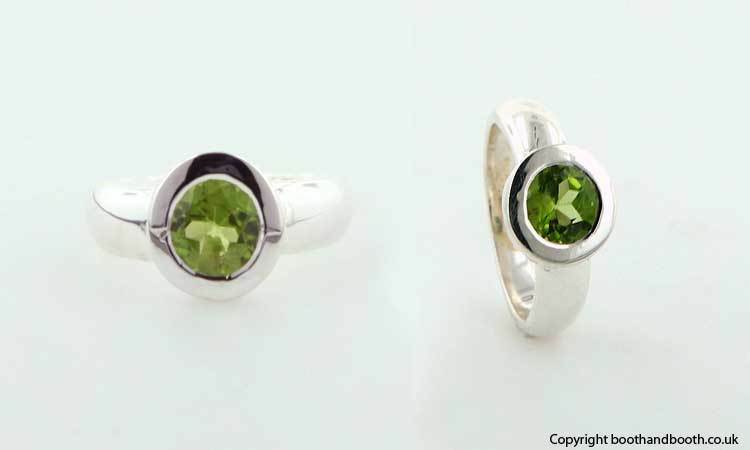 The round peridot is diamond cut and has fabulous clarity and brilliance. 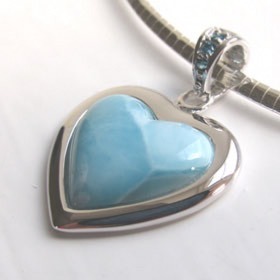 It sits flush within the sleek sterling silver setting and won't catch on your clothes. 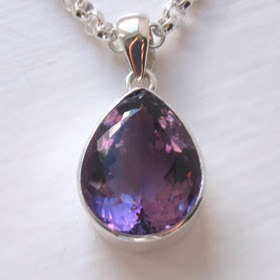 See our peridot pendants and peridot bracelets for a set.